First time skydiving in Virginia or looking to get your skydiving license? You’ve come to the right place. We are the only drop zone in Virginia with two locations to make it easier for you to make your first or hundred-and-first skydive. Each location was selected for it’s unique scenic views and proximity to major metro areas. 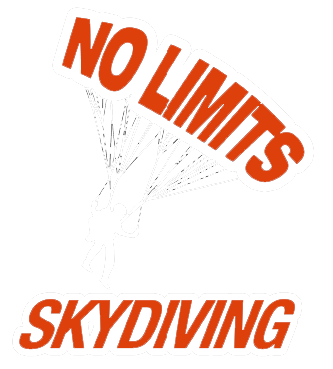 Get directions to No Limits Skydiving™ from anywhere in Virginia or North Carolina. Our locations are an easy drive from large cities in both states. Make a skydive over the beautiful Mattaponi river. The West Point location is conveniently located near Richmond, Washington D.C., Williamsburg, Newport News, Hampton, and Virginia Beach. If you’re coming from Southern VA or NC, make your jump at our Victoria location. It’s an easy drive from Raleigh NC, Roanoke, Lynchburg, Petersburg, Charlottesville, and Richmond VA.
*Depending on your GPS or Map provider the West Point location may be listed as Shacklefords, Mattaponi, or Buena Vista. All four cities reference the same address. Where are you coming from? Click on the appropriate link below for directions to the most adrenaline-packed skydiving experience in Virginia! What part of North Carolina are you coming from? Click on the closest city for detailed directions to the Victoria, VA drop zone.